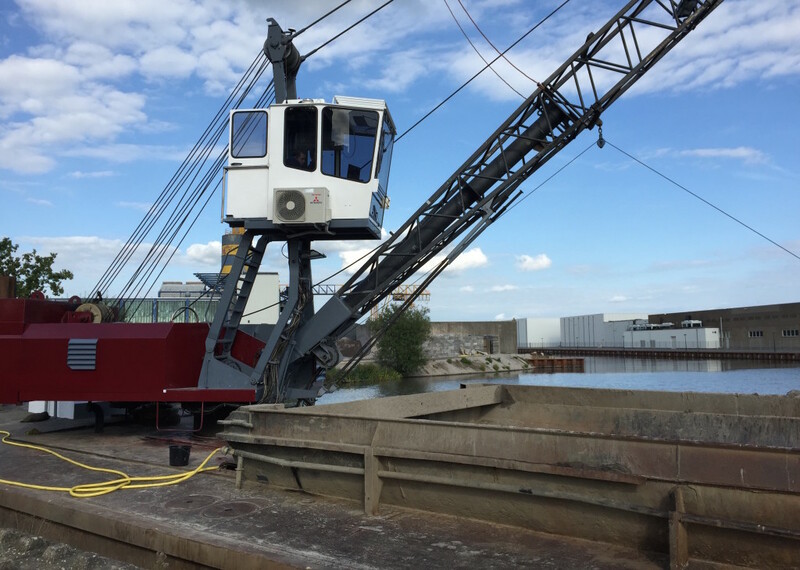 A GeoDredge system was installed on the crane vessel CAMA, owned and operated by CAMA VOF from The Netherlands.The installation consists of a full 3D Viking RTK system for the grab dredge, and a Viking navigation system for the vessel’s wheelhouse. Using an industrial, wireless high speed link, data is shared in realtime between the Viking systems in the crane and in the wheelhouse. ‹ Highly Successful Offshore Energy 2015 Exhibition!